Every meal is way better with French Fries...am I right, or what (maybe even ones that are a touch too crispy, read burned?!)?! I love them myself! Truffle Fries, Garlic Fries, Chili Cheese Fries...Carne Asada Fries - catchin' my drift. 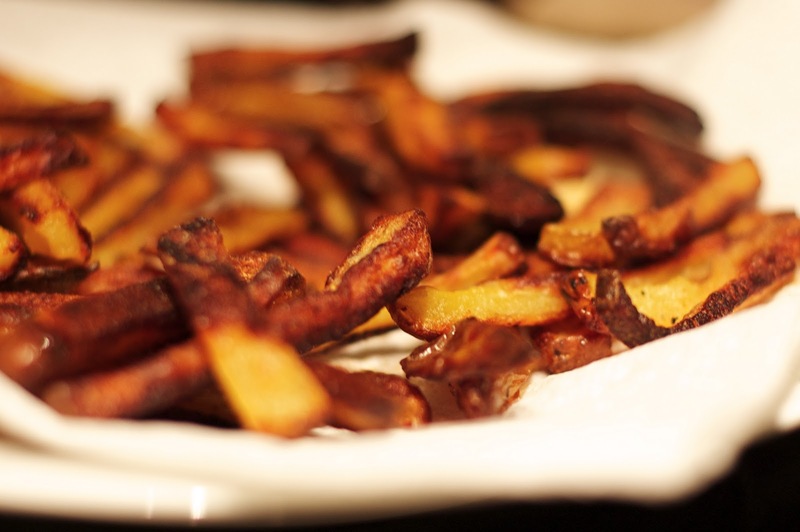 Now a traditional fry is not the healthiest, all fried up in its goodness. Tasty but not good on the waste line. So for our regular funday-Sunday football food I wanted to try a different version. 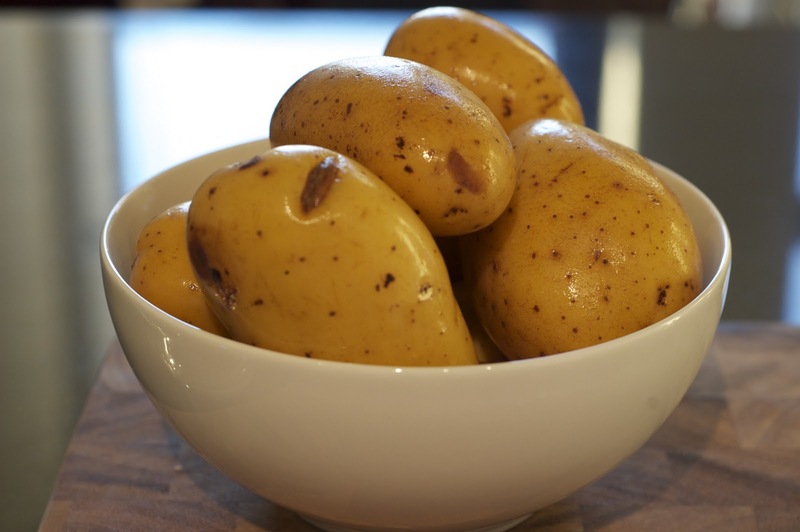 Oven Baked Fries. I went off this recipe and I really liked them. Make sure you serve them along something tasty!!!! 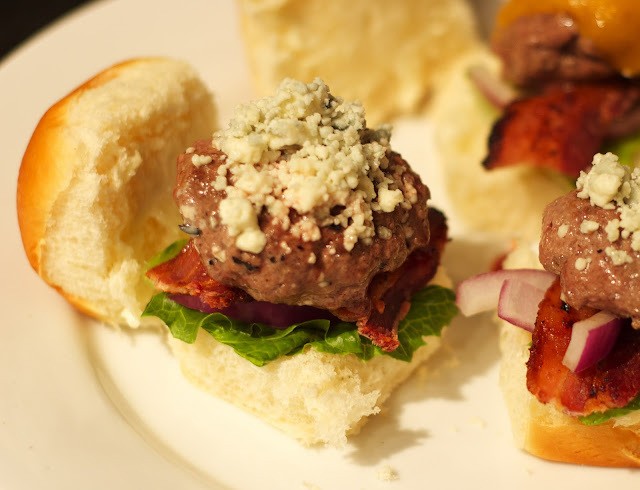 I made sliders - with all different toppings: Bacon, Cheddar Cheese, Bleu Cheese, Onion, Lettuce...you name it. 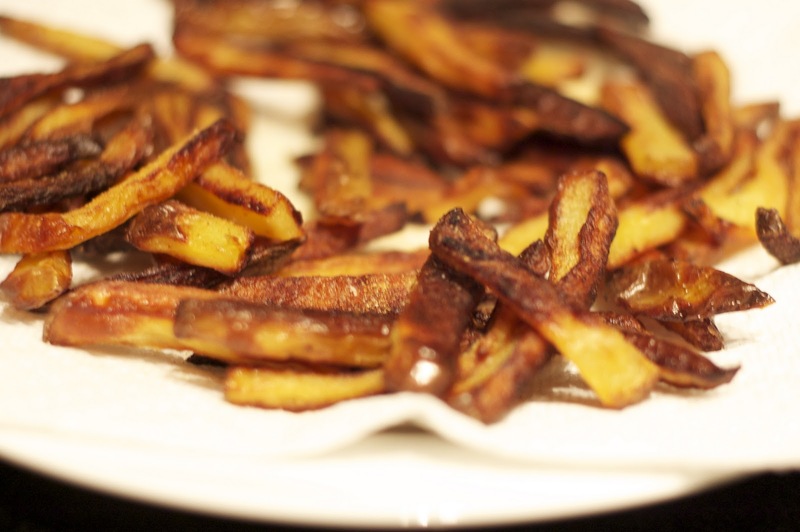 Have you ever made baked fries before? Having a GIVEAWAY over at Lilac and Grey! 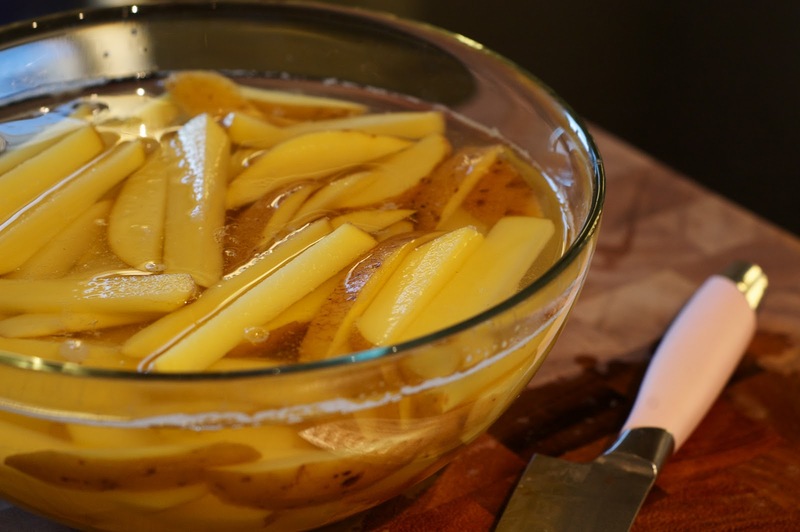 I haven't made my own fries before but this makes me want to try them out! Oh wow those look delicious!! I am going to have to give them a shot. Yum, yum, yum. Baked fries are my favorite! Those look amazing! The whole meal does actually- I've never made them but it definitely looks like something I need to try! I love homemade fries. These look so good. 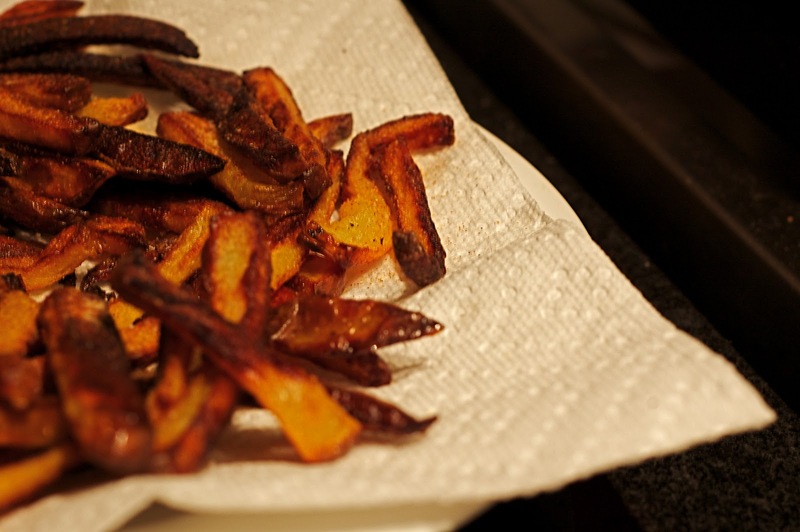 I do sweet potato fries at home a lot! Are you kidding me?! When are you cooking for me?!! YUM!! I make them all the time -- love them! Yours look delicious. I NEED a big old plate of those right now! This meal looks incredible!! I loveee french fries!